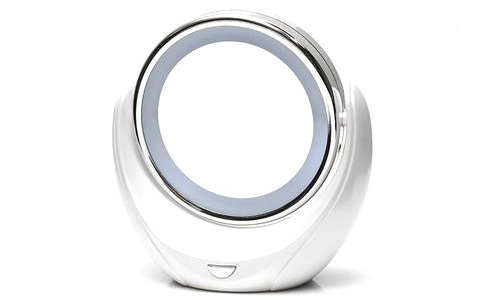 HomeAll ProductsSympler LED Illuminated Dual Sided Magnification Mirror + FREE Sonic Cleanse Full Body Spa Treatment! 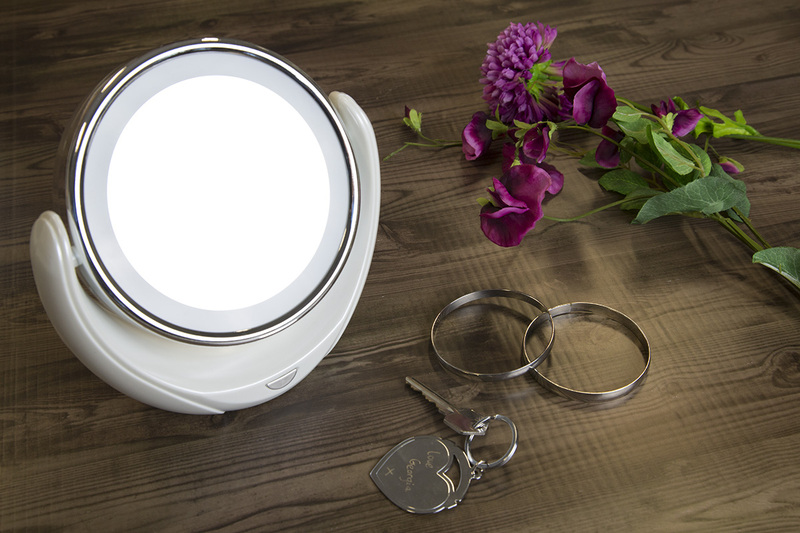 Sympler Dual Sided Magnifying Mirror with built-in LED light ring, giving you a clear view of your skin, in a sleek, stylish design. This was a great gift idea I was given for my wife's birthday. 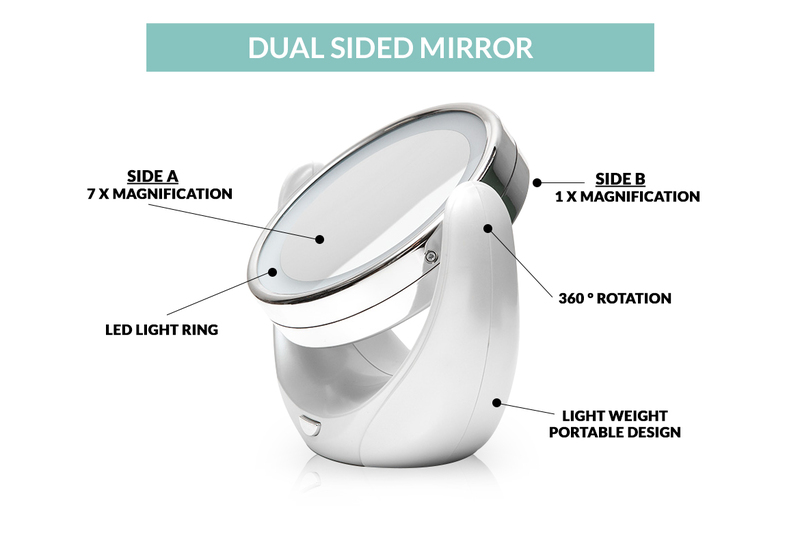 She was always struggling to do her make up in our dull bathroom mirror, now she can use this for everything, her make up, eyebrows and it magnifies and gives her a great vision. She loves it because she says she can do her face perfect now! 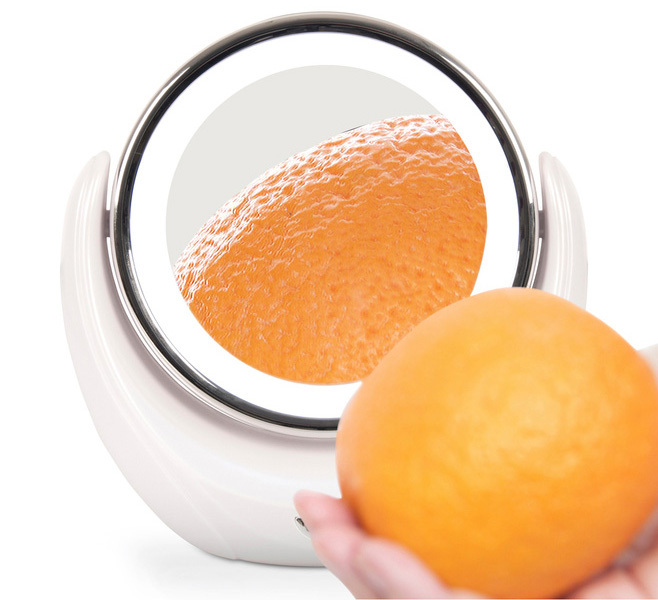 The free cleanse treatment is fantastic too.